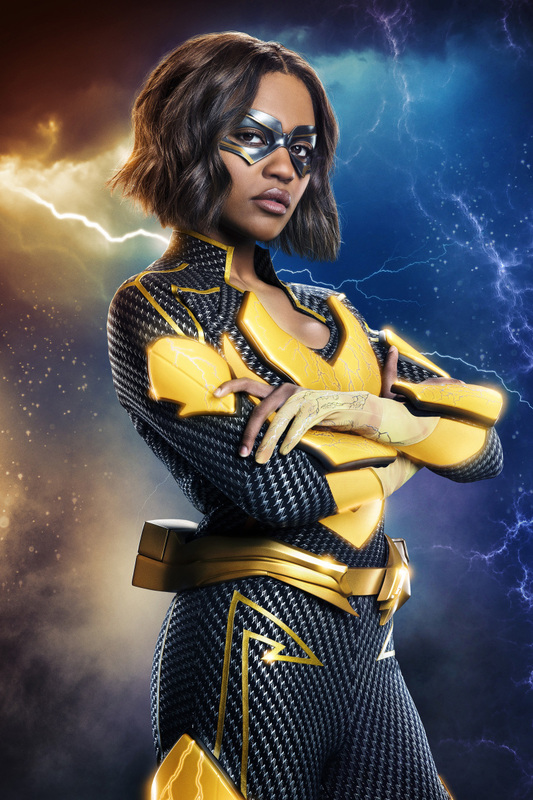 Black Lightning -- Image BLK2_FIRST_LOOK_LIGHTNING_V5.jpg -- Pictured: China Anne McClain as Lightning -- Photo: Quantrell Colbert/The CW -- ÃÂ© 2018 The CW Network, LLC. All rights reserved. all images are copyrighted and can not be duplicated!